College of DuPage President Robert Breuder is set to exit his post next spring-- three years ahead of the end of his contract. The college's board of trustees voted 6 to 1 to let the controversial Breuder leave early offering a severance package of $763,000 and it’s resulted in a lot of outrage in the western suburb and beyond. The board says the sweet deal is actually less than what Breuder is owed under the remainder of his contract. Nevertheless, the board has faced a lot of anger over its vote. 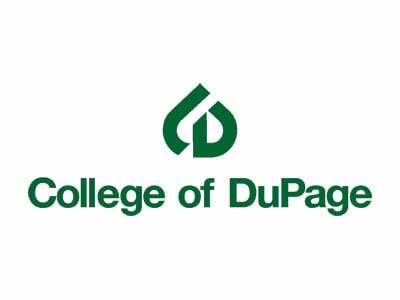 We hear from College of DuPage Trustee Kathy Hamilton, who was the one board member to vote against the deal, and Chicago Tribune reporter Jodi S. Cohen. Watch For The Good of Illinois Founder Adam Andrzejewski discuss why the board of trustees should to table voting on the severance package. View a timeline highlighting significant institutional outcomes during President Robert Breuder’s tenure at College of DuPage.